PuzzleNation Holiday Puzzly Gift Guide! Happy Holidays and welcome to the PuzzleNation Blog Holiday Puzzly Gift Guide! We’ve got three different versions of the Gift Guide for your perusal, each of them chock full of all sorts of puzzly goodness and designed to make your puzzle shopping as easy as possible! You can view the products in the Gift Guide by category, by age group, or randomized in a grab bag format! So, if you’d like to view products by category (puzzle games, board games, puzzle books, etc. 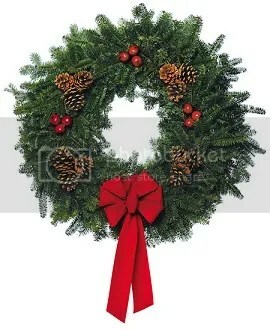 ), click the wreath! 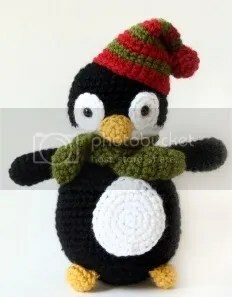 If you’d like to view products by age group, click the penguin! A lot of terrific companies and puzzle constructors are taking part in our gift guide this year, and we’re sure you’ll find something for every puzzle lover on your list this year! Happy browsing and happy puzzling to you and yours! 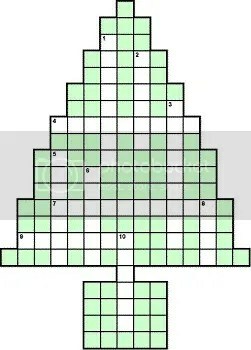 This entry was posted in Games, PuzzleNation, Puzzles and tagged Christmas, crosswords, games, Geeking Out, Gift Guide, Holiday Gift Guide, Holiday Puzzly Gift Guide, Holidays, Pop culture, PuzzleNation, Puzzlin' fool, Puzzly Gift Guide by gmdirect. Bookmark the permalink.